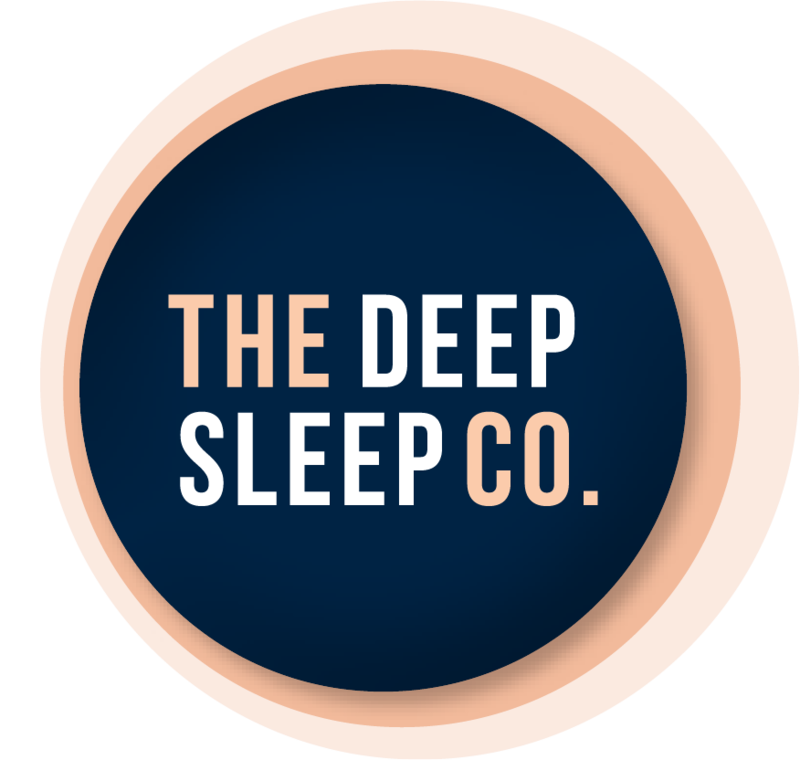 Submit Listing | The Deep Sleep Co.
Join The Deep Sleep Co.
Do you run a business helping people get a good night’s sleep? Would you like to join our collection and gain valuable exposure in this niche market? We’d love to have you on board! See the information below for details of what The Deep Sleep Co. can offer your business. For a limited time, we are offering all sleep businesses a FREE TRIAL LISTING so you can experience all the benefits with absolutely no risk. Feel free to get in touch with us if you have any queries. Please review our Terms and Conditions before submitting your listing. We welcome you to The Deep Sleep Co. family and look forward to building a successful relationship with you.